I live in Barcelos, a city with a population of some 40.000 residents, within the municipality of Braga, in the north of Portugal. Barcelos is famous for its wheel-thrown pottery, molded pottery and ceramics. My family have been producing wheel thrown pottery for generations. 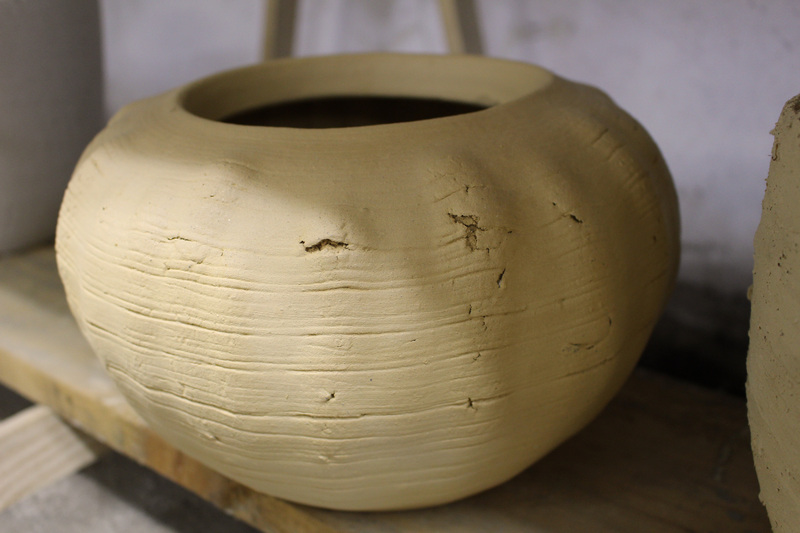 I studied art and architecture but I have always been fascinated with the creative skill of the “wheel-throwing” potter. This led me to leave the field of architecture to concentrate my artistic skills as a potter and to develop my own business. During my informative years I assisted my father in his pottery studio. At that time he was dedicated to designing and producing unique terracotta pieces of artisan quality. Having made my decision to change direction, I prepared myself by serving as an apprentice to my father and other skilled potters. I also studied the skill of glazing and cold paint finishing. I export my lines to the Netherlands. My work in wheel-thrown pottery is recognized as artisan quality and my meticulous attention to quality is reflected in the pieces I produce. Copyright © 2019 Pottery By Bruno. All Rights Reserved. Its home-studio is located in 3 km radius of its pottery producers, in the north of Portugal.